I rented my unit about 4 years ago when I moved out of state. 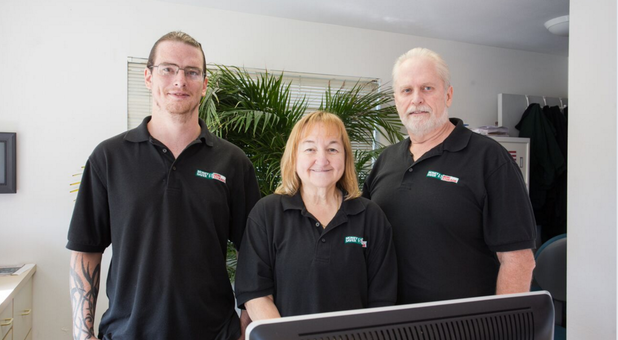 In that time I did run into a view occasions where I experienced financial set-backs but Phyllis & Matt were always kind and understanding, working with me to get my account back in good standing. I have often considered moving my belongings to the state I moved to but have never experienced this type of kindness & compassion from a storage facility in my life. So I am in no hurry and feel comfortable knowing my property is safe & secure at this Money Saver location. I would like to retract the negative review I submitted 10 days ago, all issues have been resolved and I am a satisfied customer. We were lured in by the promise of a free move in truck, we were unable to use the truck on the day and time we reserved it because it had been double booked. We were told we couldn't use the offer to move out because it was a move in only special and we should have rescheduled the truck once we found the company had double booked us. No reimbursement or responsibility for their actions, terrible experience when already juggling the stresses of moving. I hate to give this negative review, but this company should not be getting away with scamming honest people. Outstanding service from Phyllis & Larry for over a year. I was in desperate need of immediate storage, and I called and left messages with 7 facilities. Phyllis was the only one who returned my call--and it was within minutes--and helped me figure out what I needed. Throughout the year they were both unfailingly helpful, professional, and friendly. I would use this facility again and certainly recommend it to people I like!!! Phyllis and Larry are outstanding and should be recognized for their excellent management. 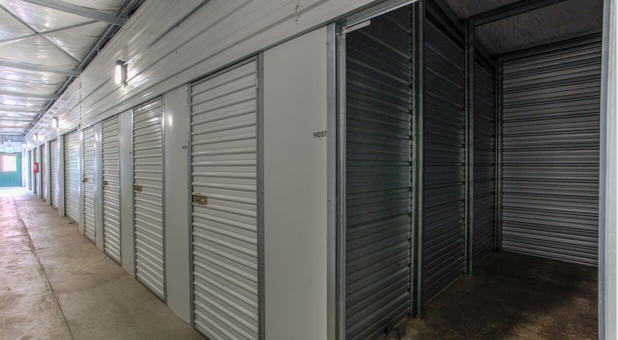 Here at Money Saver Mini Storage, we understand our customers. That’s why we work hard to cater to your unique needs. 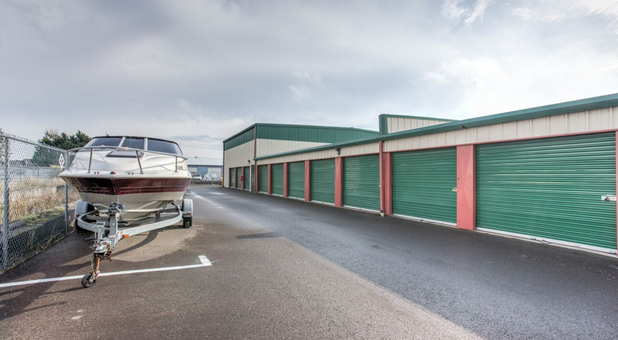 For example, we have extra large storage units that are ideal for local businesses, but the amenities don’t stop there! 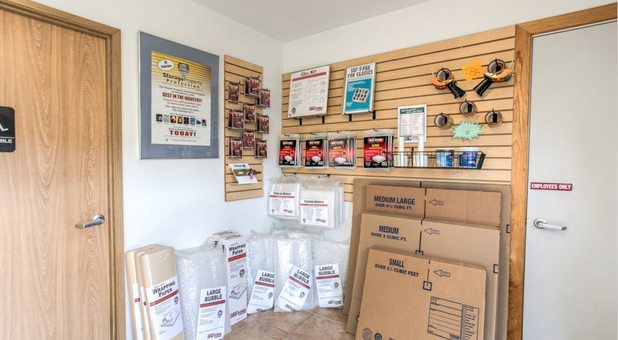 Our drive-up access and assortment of boxes and supplies makes moving a snap. We even offer free truck rental to speed up the process. 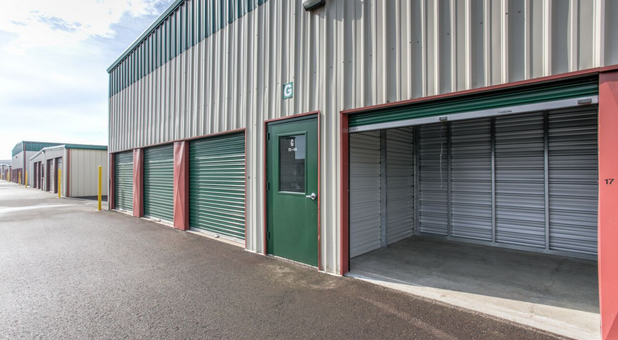 We understand the importance of finding a place to store your things that is not only affordable, but is also secure. 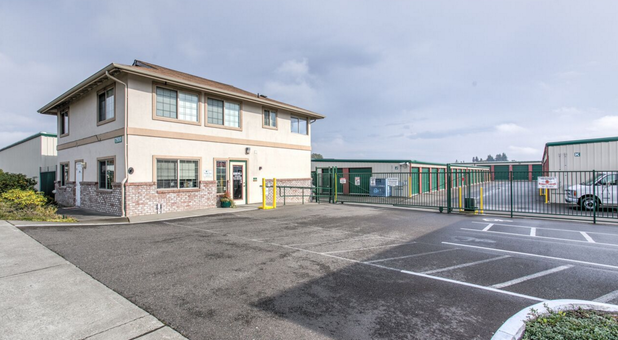 You’ll find that our premier self storage facility takes security very seriously. Our property features 24 hour video surveillance, so we always know what is going on at our facility. You can rest easy when you rent with us! 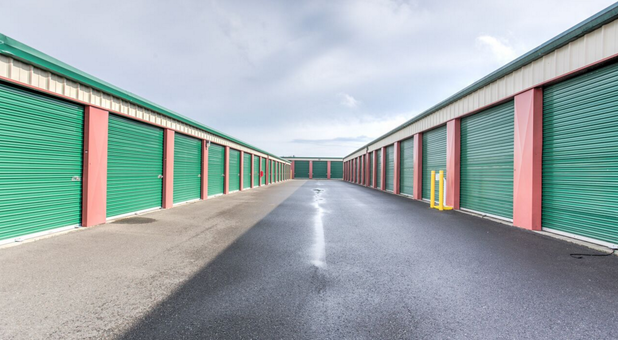 Whether you need student storage options, military storage, or simply need a secure storage unit to store your precious family keepsakes, we’ve got you covered at Money Saver Mini Storage. We’ll even make it easy for you! You can conveniently pay your bill online through our online bill pay feature to save you an unnecessary trip to our facility. 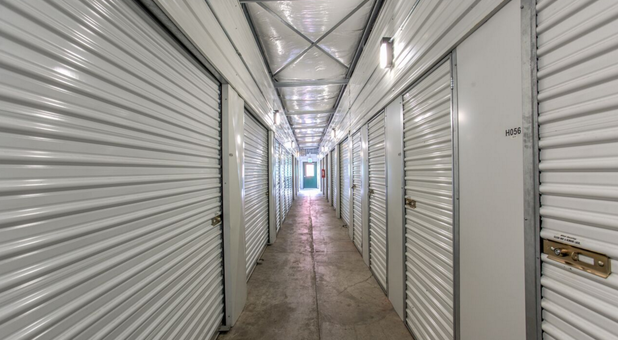 We have the best self storage in 98501, guaranteed - come see us!